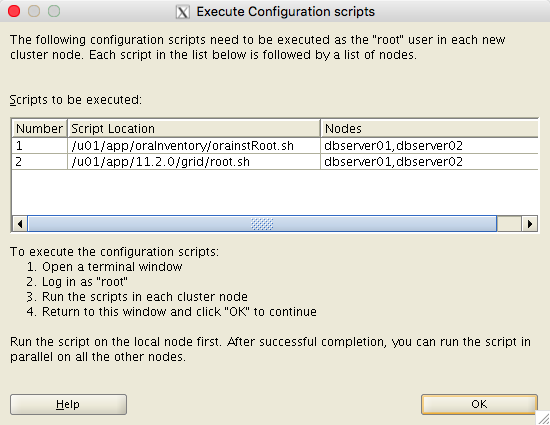 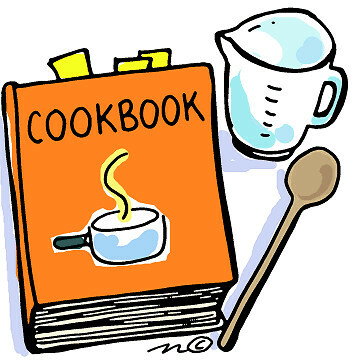 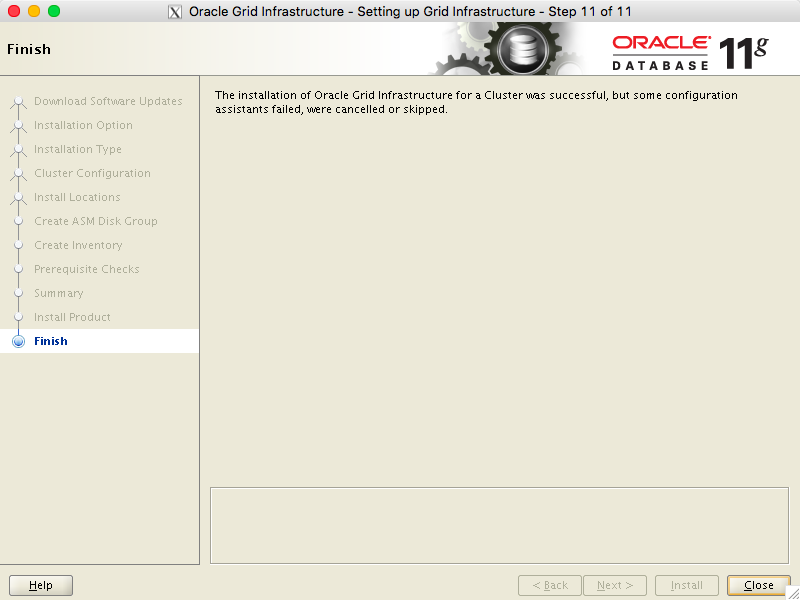 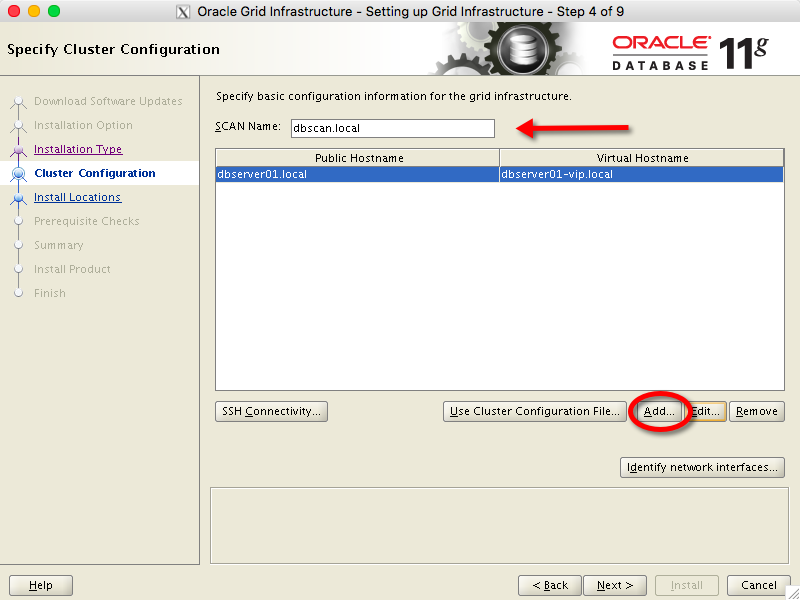 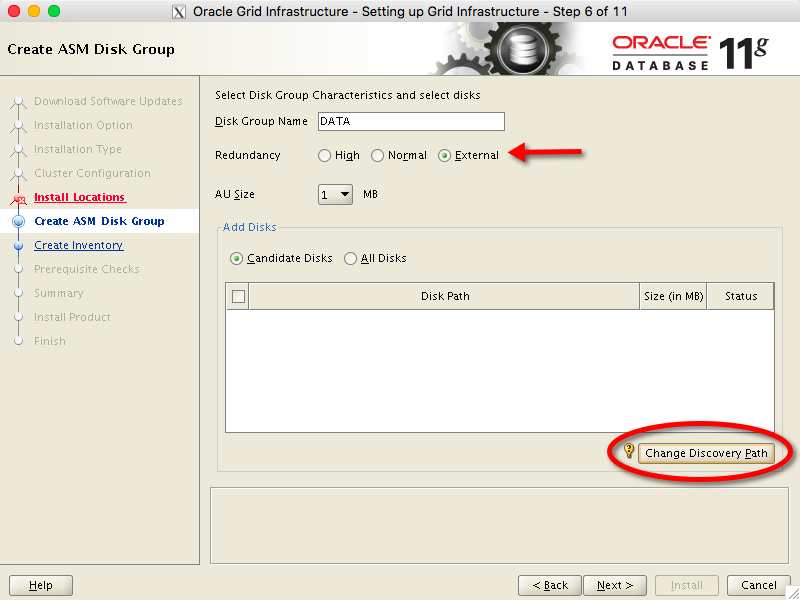 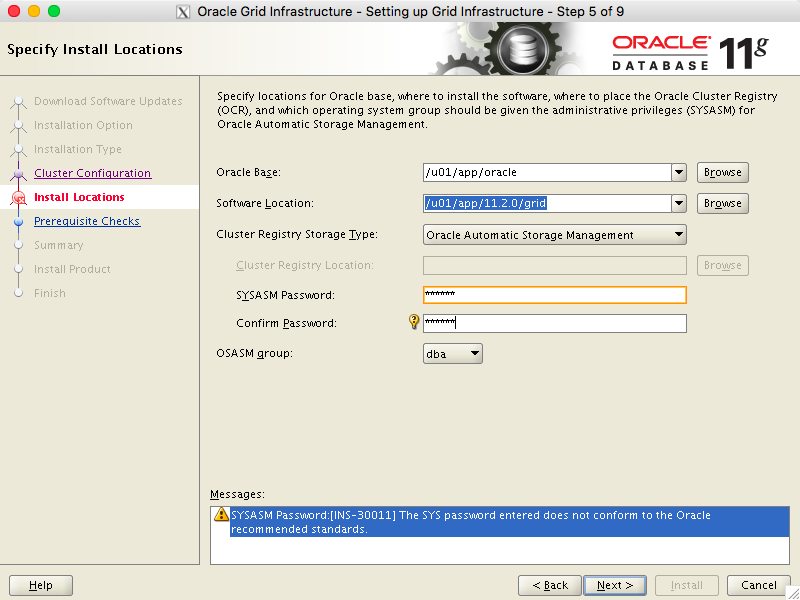 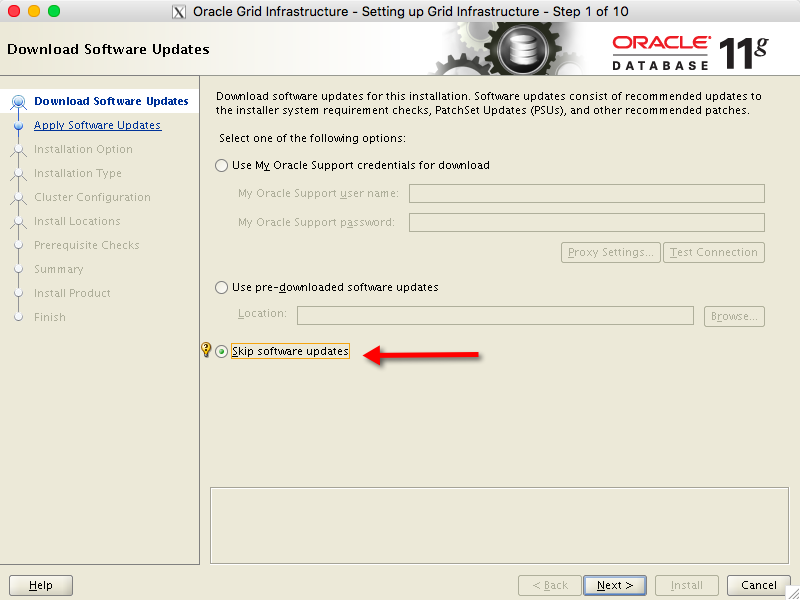 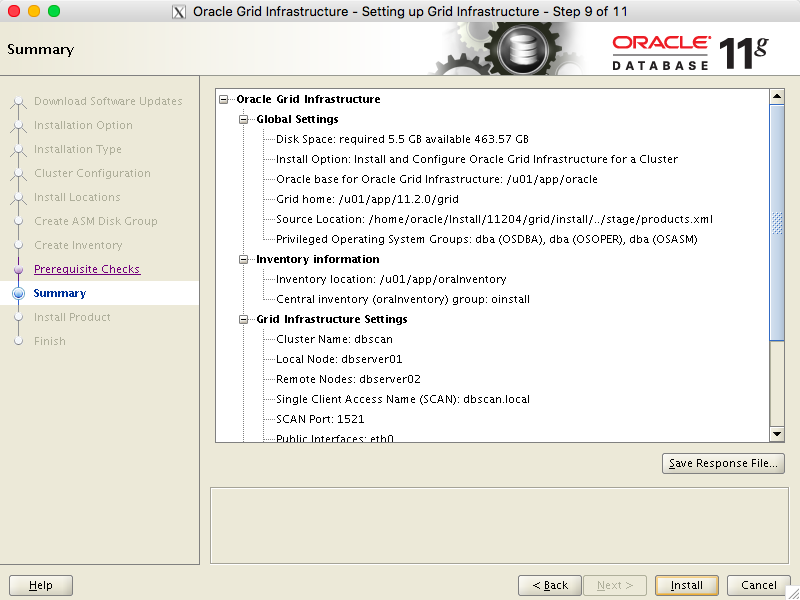 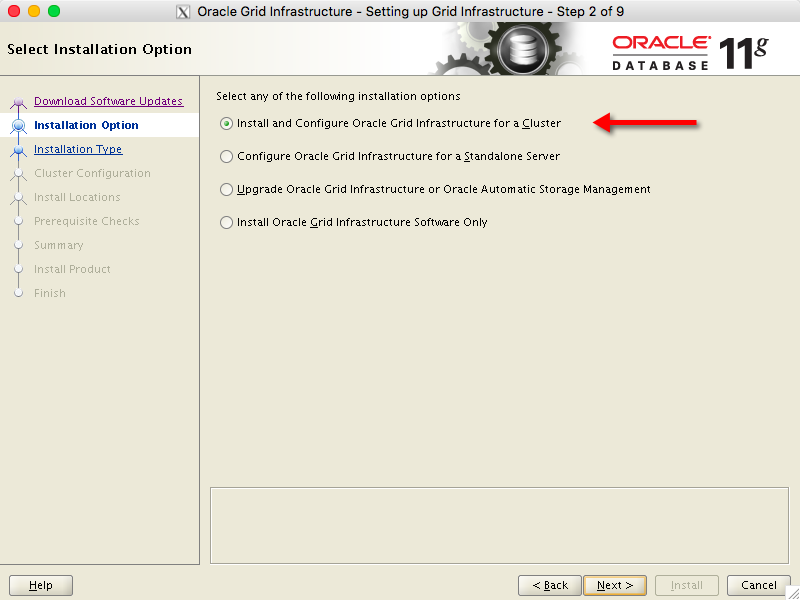 This page shows the installation of Oracle Grid Infrastructure 11.2.0.4 which I performed as part of the Oracle Linux 6.7 with Oracle 11.2.0.4 RAC installation cookbook. 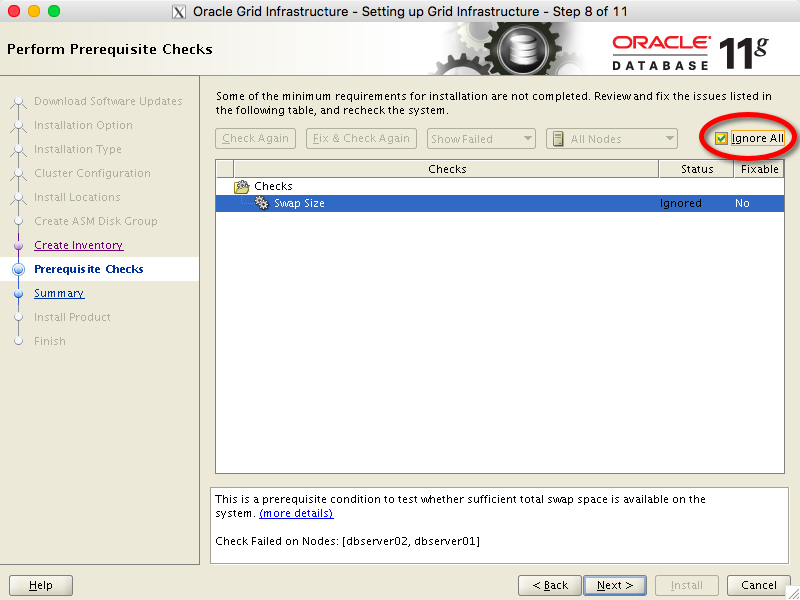 The output from dbserver02 is identical so I won’t repeat it here. 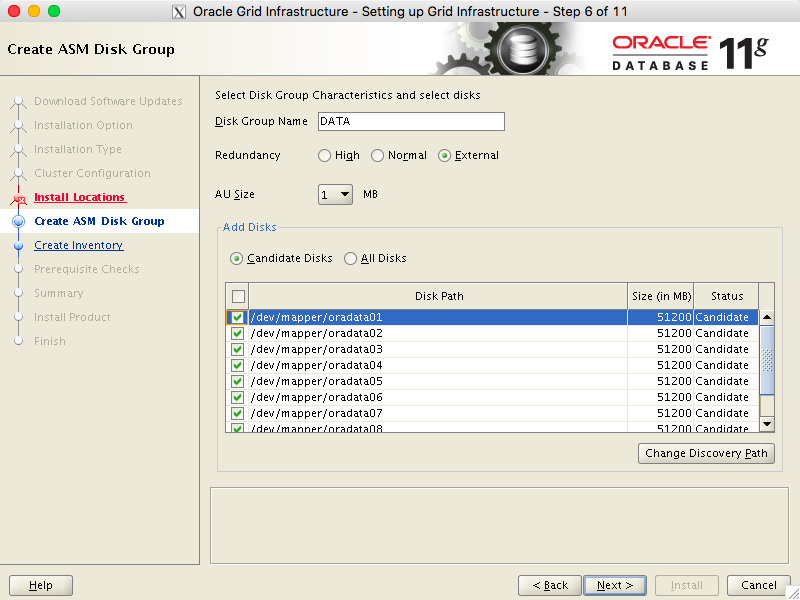 Successful addition of voting disk 5a9871343a974f4dbfb4a4b245cba9c9. 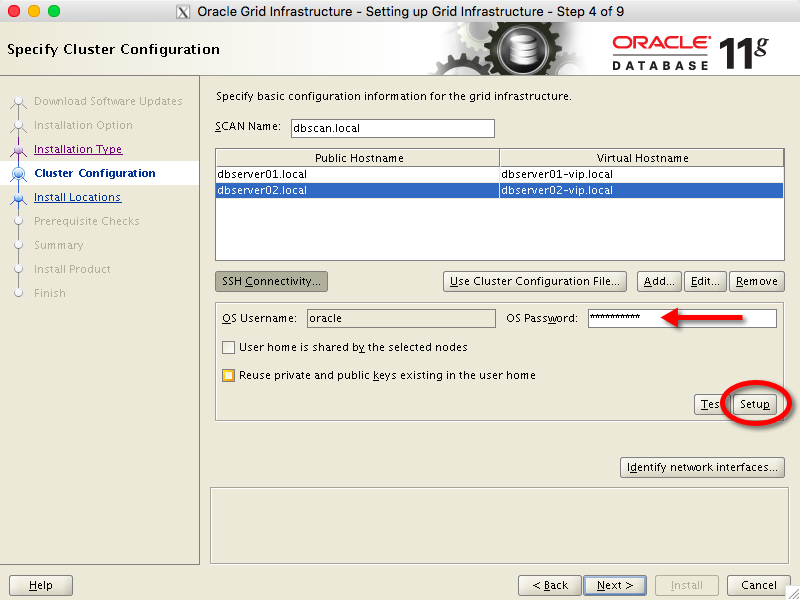 You can see that, as part of the execution of this script on dbserver01, an ASM instance was created, the diskgroup DATA was created and then the OCR and voting disk elements of Grid Infrastructure were created.